We are focused on developing cost effective and technologically advanced products, specifically designed for optimum conveyor performance. 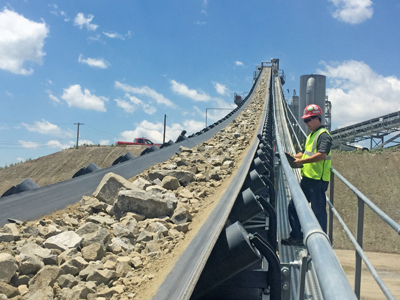 Combined with our national network of distributors, we can provide you with custom engineering and design to meet your specific conveyor needs, along with installation and maintenance programs that will streamline your operation by increasing production up time and lowering costs. Together we are part of a coordinated implementation team focused on insuring your success. Eliminate carry-back, material spillage and dust in the conveyor transfer points. 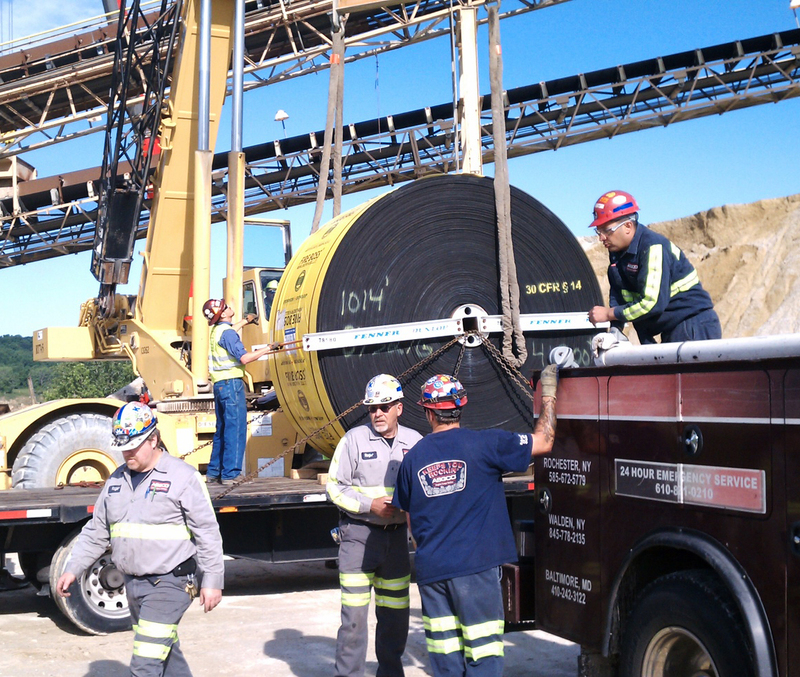 Insure proper conveyor belt tracking throughout the system. 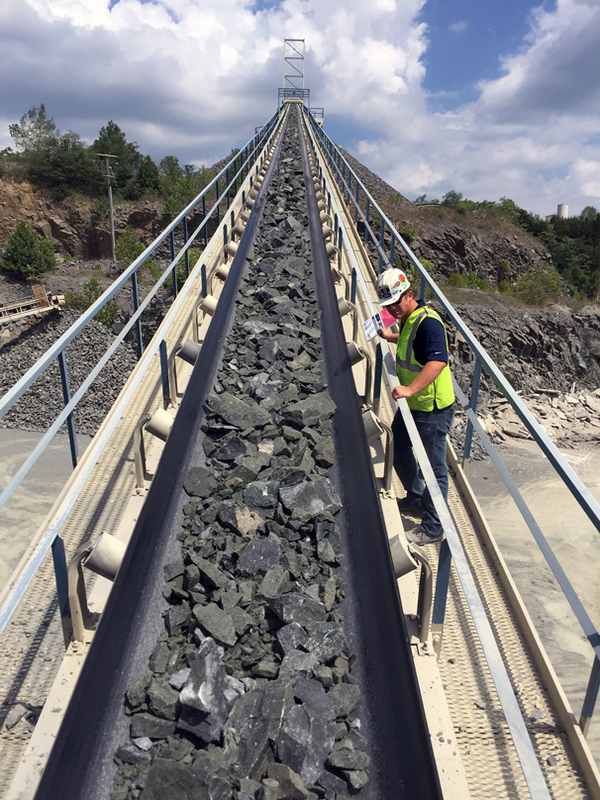 Provide products, services and recommendations that solve problems for better overall conveyor performance. 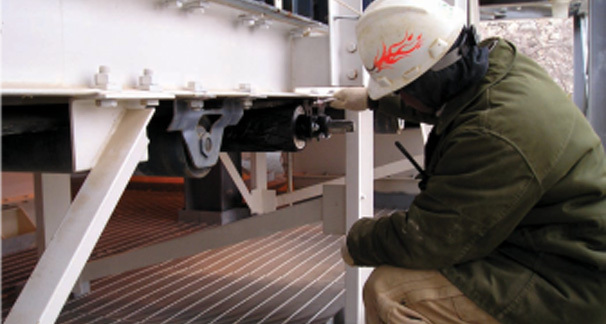 ASGCO®’s Service Team can assist you in putting together a full preventative maintenance package that would include maintaining conveyor system components such as drives, pulleys, idlers, chutes, belting and structure. 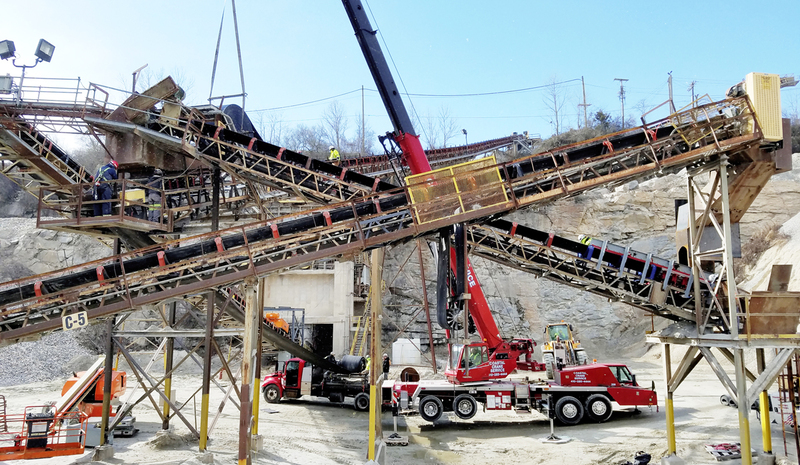 Maintenance services maximize product output and overall conveyor performance. 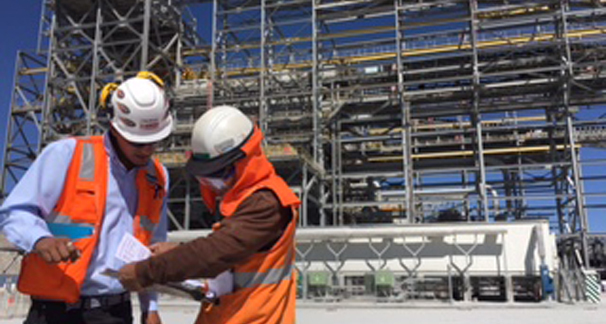 Routine conveyor inspection and maintenance will keep small problems from turning into major ones. Our certified technicians know how to maintain plant equipment and handle scheduled maintenance and emergency service 24 hours a day. Your conveyor equipment will be routinely serviced and checked to insure maximum performance and increased productivity from less downtime. A program of planned and scheduled maintenance can avert many breakdowns. Our program’s goal is to service the equipment properly at the lowest cost. Emergency Repair Service – Always Ready! 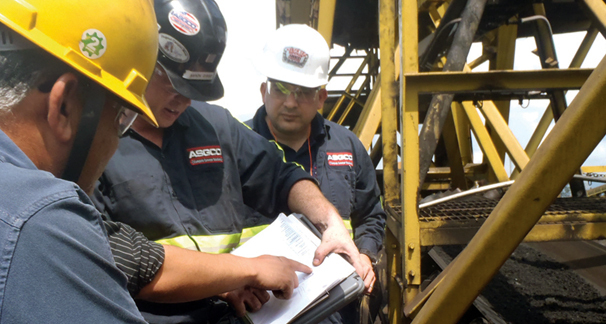 At ASGCO®, we believe success means providing solutions when you need them, whenever that may be. 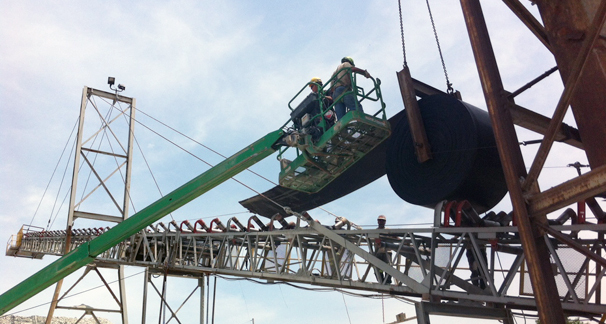 Our emergency conveyor repair service personnel are available 24 hours a day, 7 days a week. A broken belt, power transmission, pulley or troughing idler shouldn’t slow you down. In an emergency, we can be on-site fast to solve your problem. 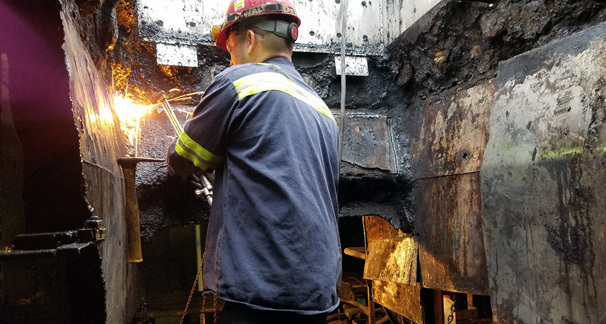 We’d rather help you avoid emergencies by allowing our Engineering and Consulting Services to examine your operation and pinpoint the trouble spots that are likely to disrupt your conveyor system. 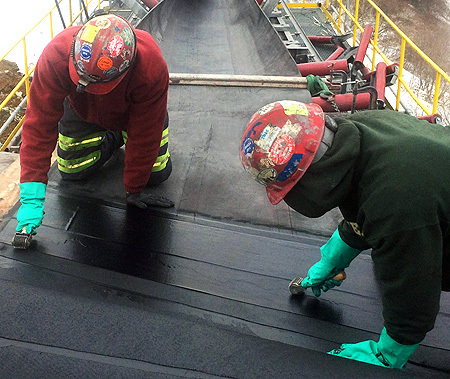 ASGCO’s conveyor repair work is insured and complies with OSHA requirements. 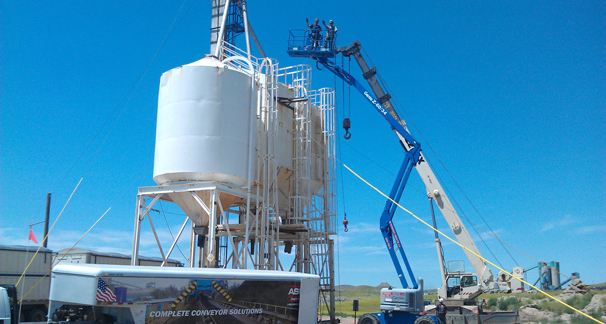 ASGCO® is focused on finding the best solution to any transfer point problem or challenge. 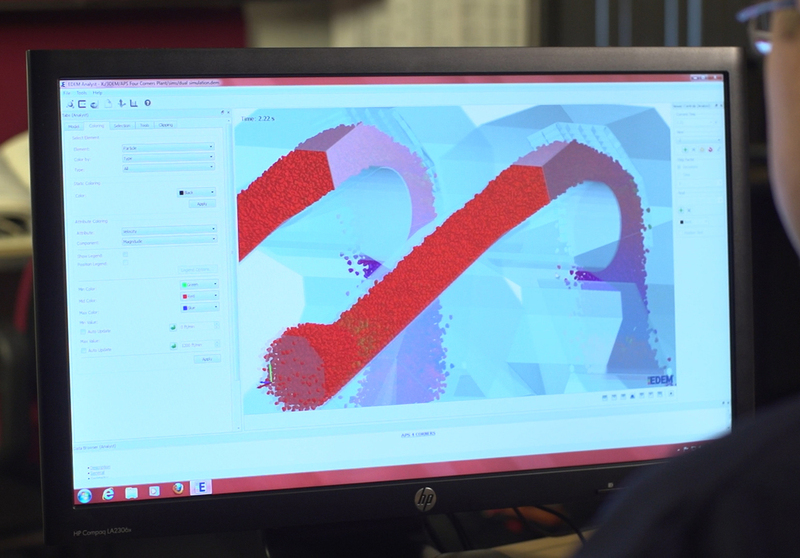 We can develop a customized version of our standard products that will solve the challenge of increased productivity and overall costs. 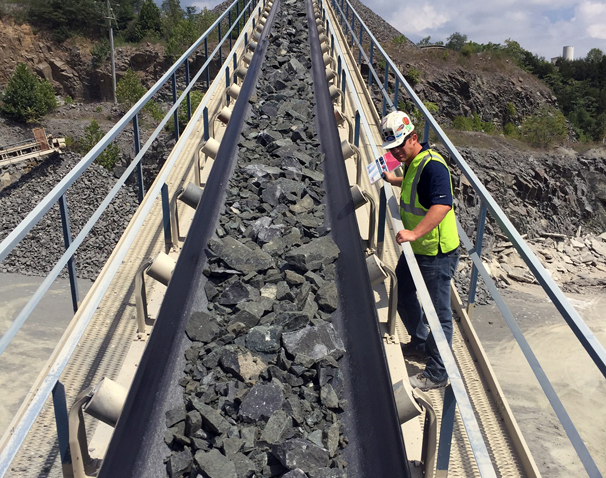 Maintain conveyor belt alignment throughout the load zone.